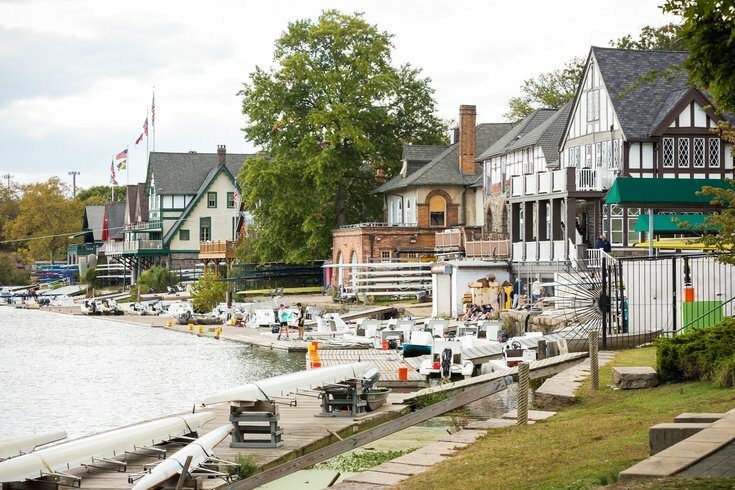 Boathouse Row on the Schuylkill River in Philadelphia. The body of a man was found floating in the Schuylkill River on Monday morning. Philadelphia police are attempting to identify the man, whose body was found near Boathouse Row. He was pronounced dead mid-morning.